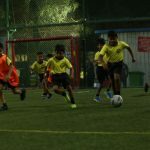 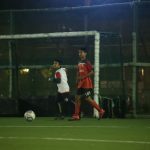 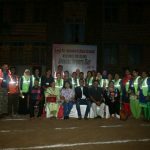 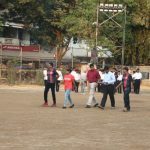 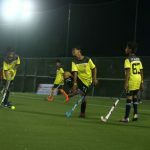 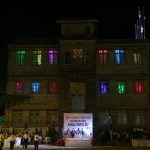 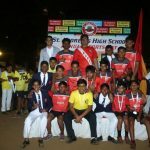 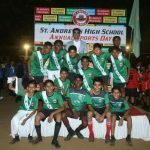 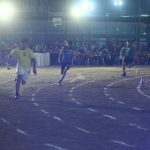 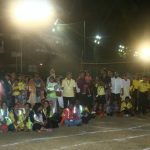 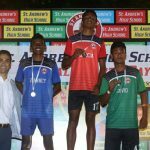 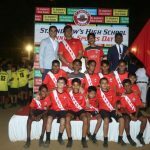 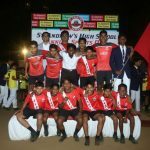 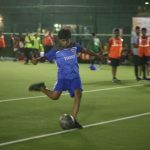 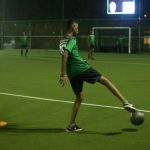 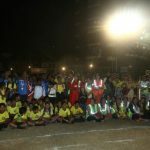 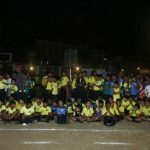 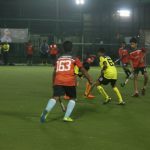 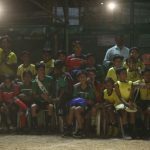 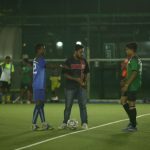 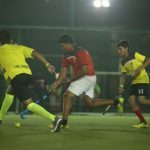 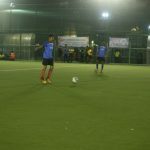 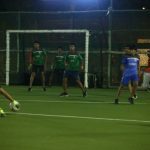 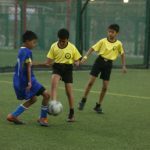 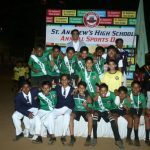 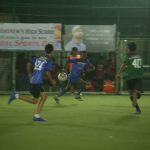 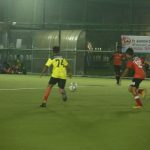 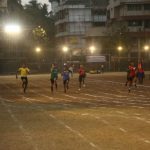 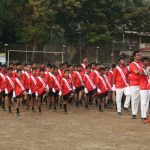 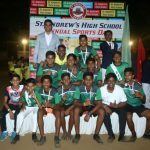 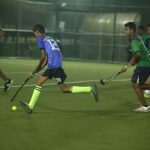 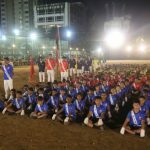 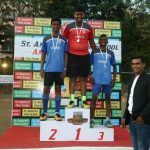 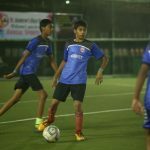 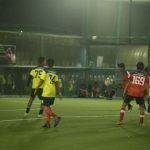 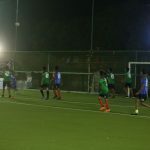 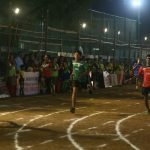 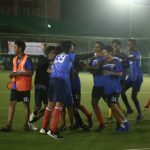 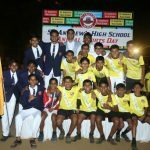 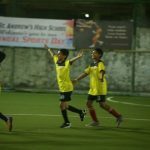 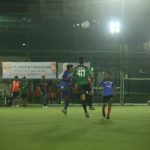 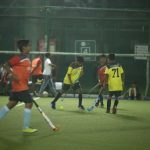 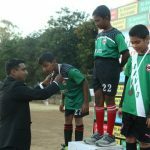 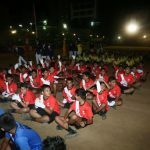 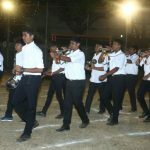 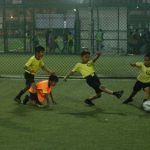 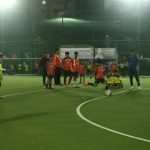 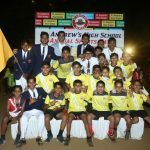 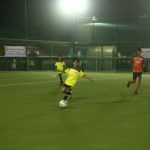 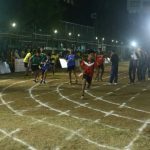 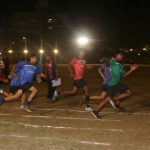 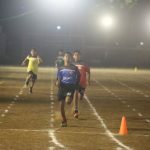 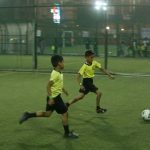 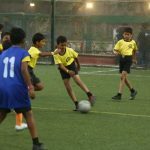 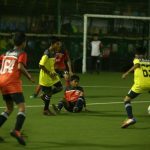 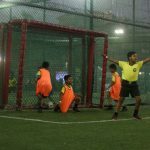 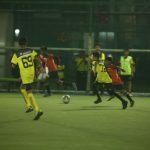 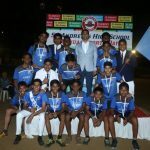 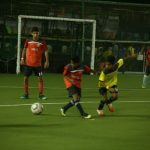 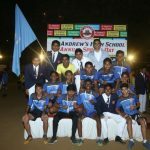 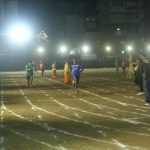 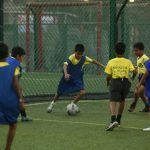 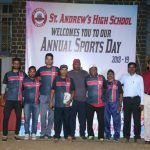 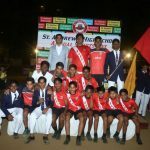 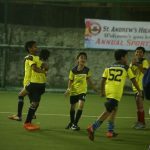 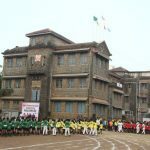 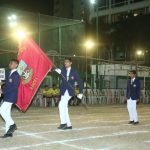 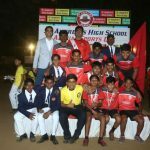 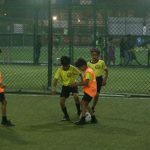 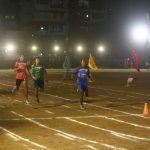 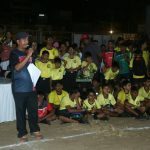 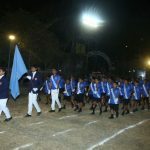 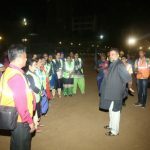 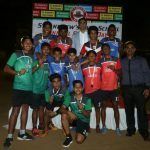 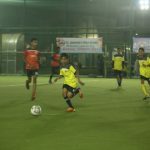 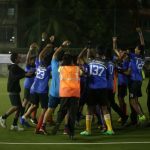 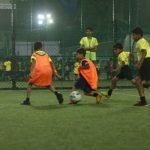 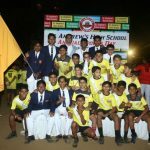 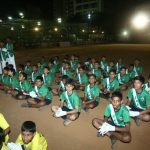 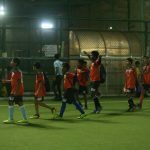 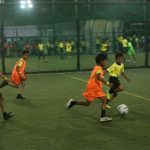 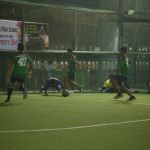 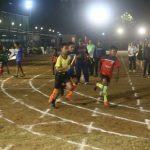 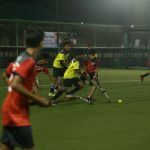 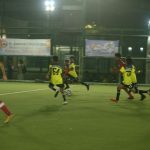 In December students were on a new high with a 3 day sports programme being organized for them which began on 18th December and wound up on 20th December. 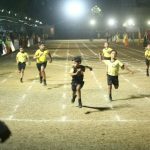 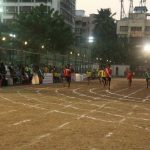 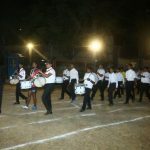 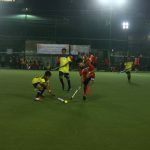 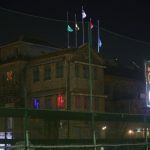 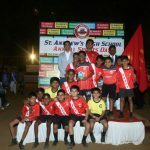 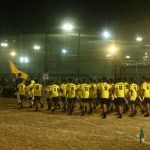 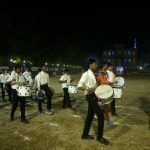 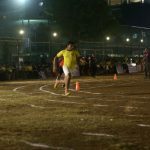 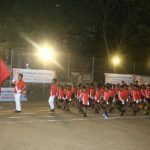 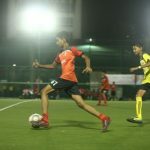 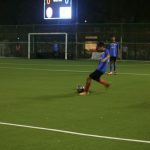 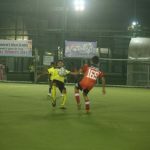 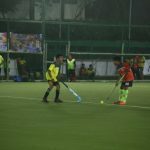 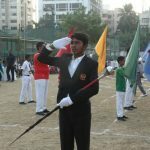 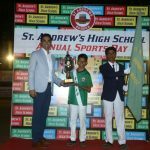 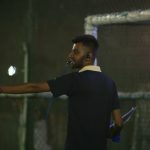 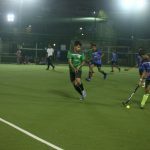 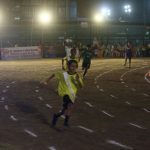 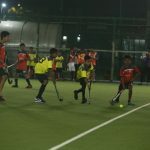 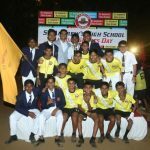 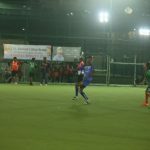 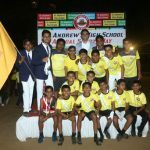 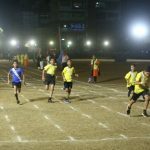 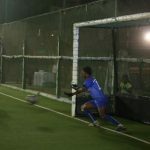 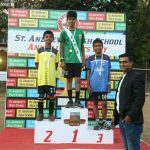 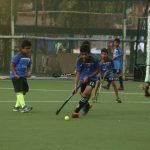 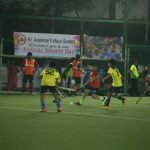 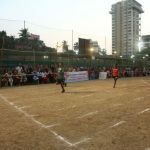 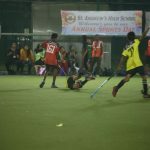 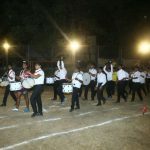 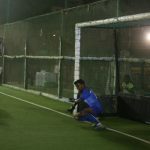 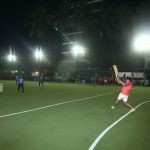 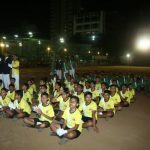 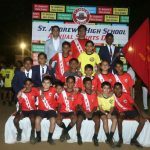 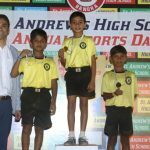 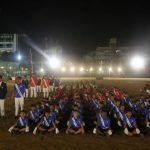 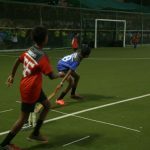 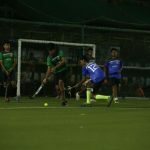 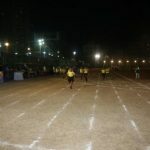 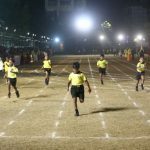 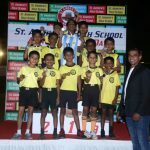 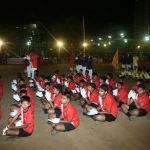 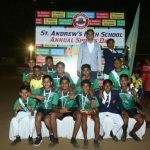 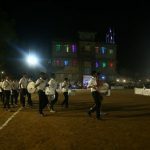 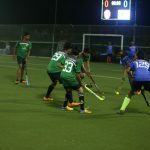 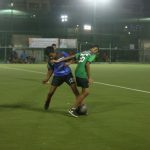 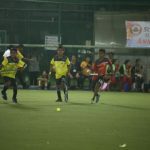 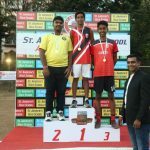 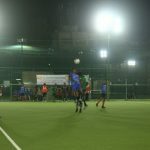 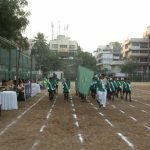 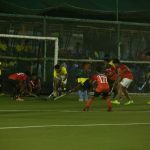 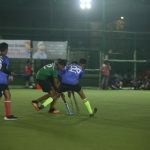 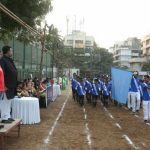 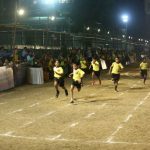 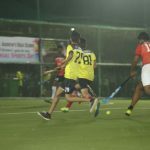 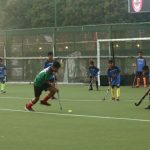 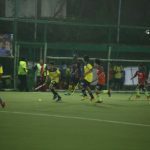 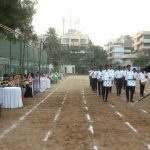 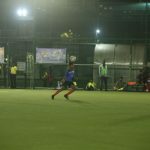 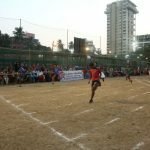 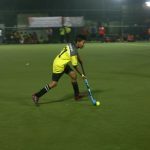 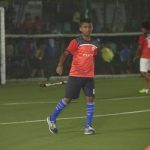 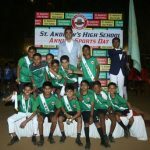 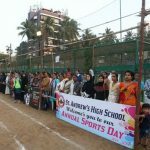 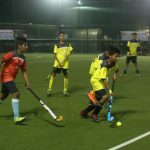 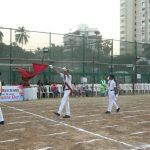 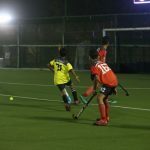 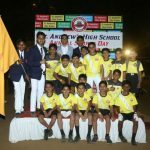 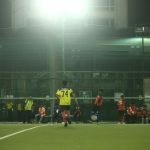 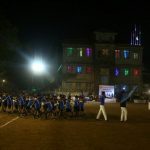 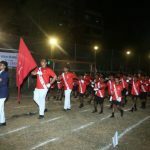 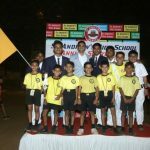 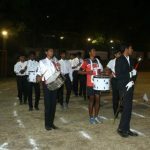 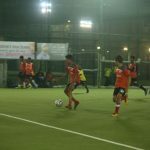 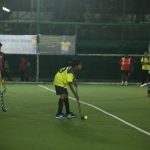 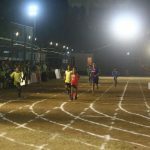 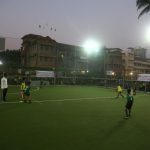 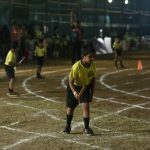 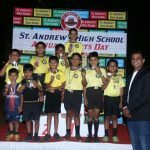 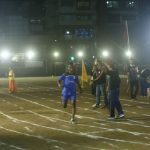 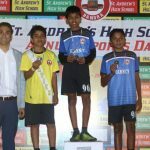 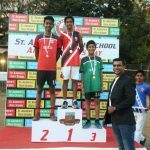 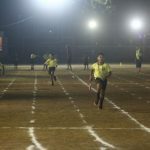 Regular school in the morning with matches for football, hockey, cricket and even athletics in the evening did not deter our young students from participating in the sports. 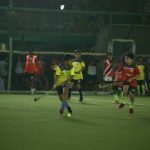 Enthusiastic and full of vim and vigour, our students from the Under 8 age group right up to Under 16 played, ran, cheered and made the most of the three days. 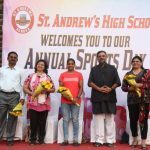 Mrs. Dipika Murthy, former international Women player was our Chief Guest for the first day. 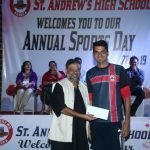 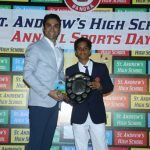 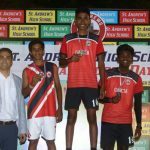 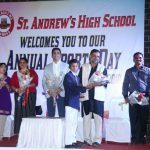 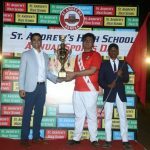 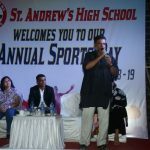 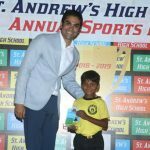 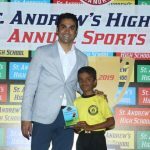 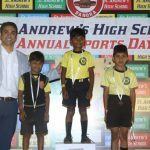 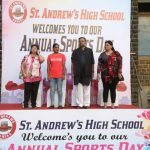 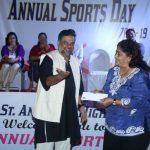 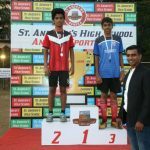 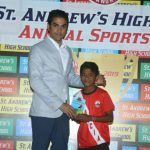 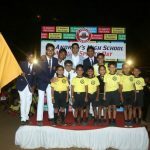 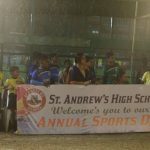 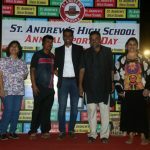 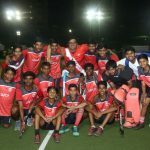 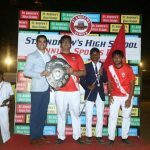 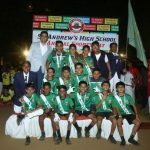 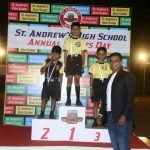 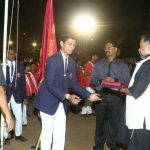 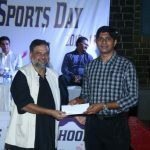 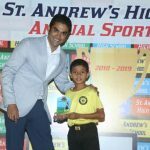 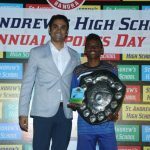 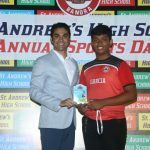 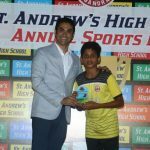 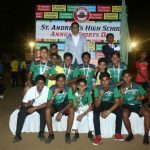 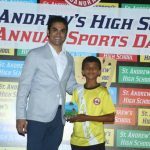 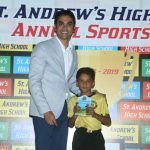 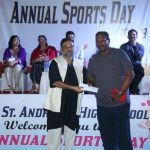 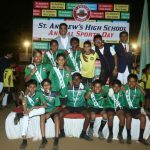 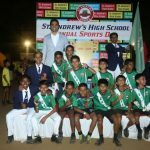 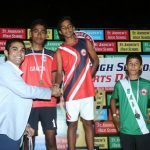 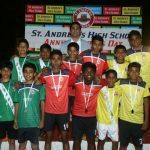 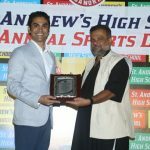 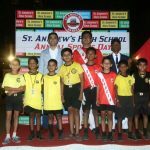 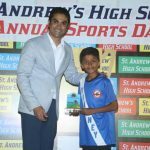 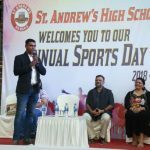 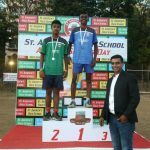 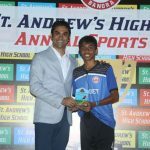 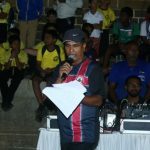 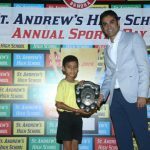 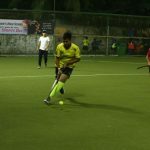 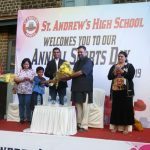 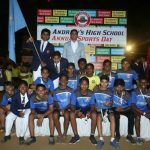 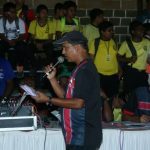 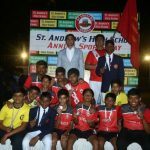 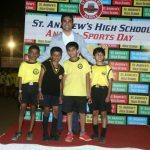 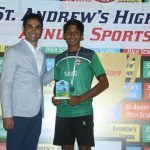 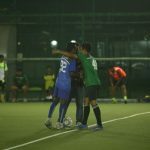 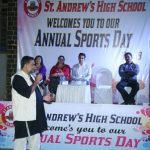 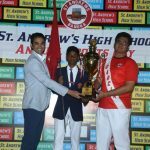 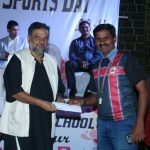 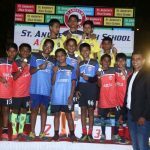 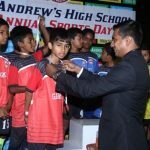 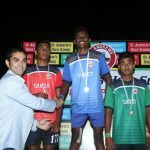 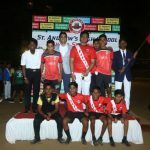 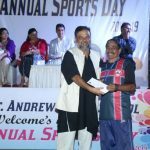 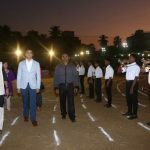 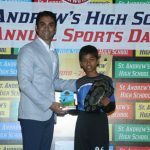 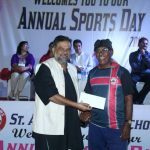 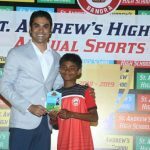 On day two, we had Mr. Adrian D’souza, former Hockey Olympian, gracing the occasion and for the grand finale we had our Ex-Andrean, Dr. Naeem Jagani. 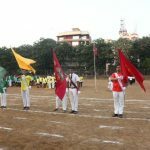 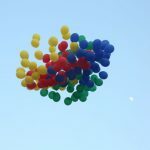 All three days were filled with an air of competition and activity. 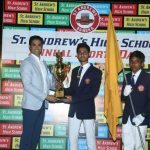 The March Past had a whopping 45 students from each of the 4 houses participating with the Garcia House winning the coveted trophy. 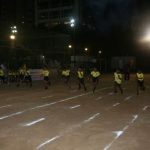 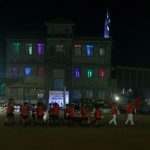 The dance performance by students from Std 2 and 4 brought in a light moment to the arena that was packed with excitement. 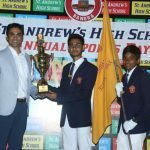 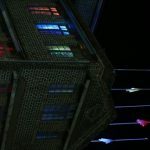 The Garcia House emerged victorious with a points tally of 1667 points. 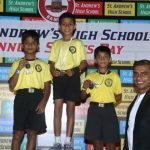 May the Andrean Flag fly high!